The complete 5F6A Tweed 410 combo Kit!! Comes with everything you need to build a 5F6A Replica. Including Tweed covered solid pine narrow panel cabinet, carbon composition and metal oxide resisters, high quality tubes, TAD electrolytics and O.D. coupling caps, cloth push back wire, etc. 20 page instruction booklet and email support. Due to the cost increase of Sprague Atom Electrolytics Caps we are offering these as an add on option only. 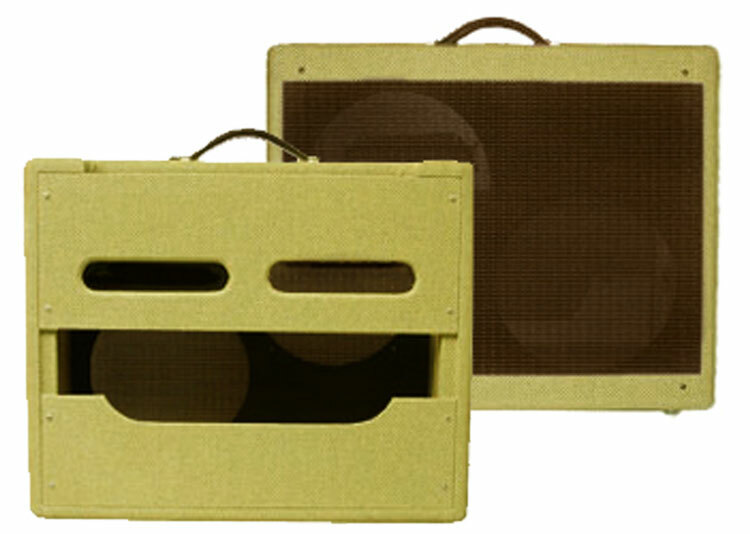 We feel the TAD filters are equal in sonic quality. Webers Speakers are made to order and take 2 weeks for production time. 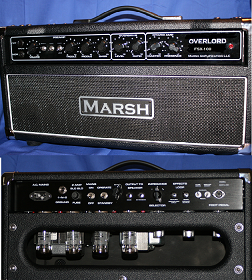 Marsh Amp Kits and Replicas are available for sale in The Cont. US, Canada and internationally.